Is your life going slightly different than you had dreamed? Do you want more energy and do what makes you happy? * if you can be relaxed and optimistic in life! you probably understand how important it is to work with your energy fields. Your physical body will resonate as a consequence. Click on the images to view the three short videos of the Introduction which last totally 7 minutes, in which I give an introduction of the video project with animations, about how you can bring your energy fields in order. Furthermore, the background of the project and I tell you something about myself, and where this information comes from and how you can read part 2, chapter 13 of De Geometrie of the Creation (The Ancient Secret of the Flower of Life) by Drunvalo Melchizedek. How you can make your energy fields in order. The first video can be viewed for free during a day at Option 1 (see below), so that you get an impression of this important work. How you can increase your energy level, and you can sit much better in your skin and energetic skin. The first video can be viewed for free during a day at Option 1 (see below). This chapter is under construction. – chapter Blue in which you learn how to generate more energy yourself. For extensive information click on Video series in the Menu above. Then you can decide to pay a ‘watching and listening’ fee for the videos of the chapters Red and Blue, so that you can study the subjects independently. 68 minutes of compressed teaching material with very clear visual material. You get 365 days access to these tutorial videos. You learn to have your own EM fields in order and how to clean them up. In videos of 2 - 15 minutes you get a lot of graphical and animated explanation about the basic information about Electro-Magnetic (EM) fields. 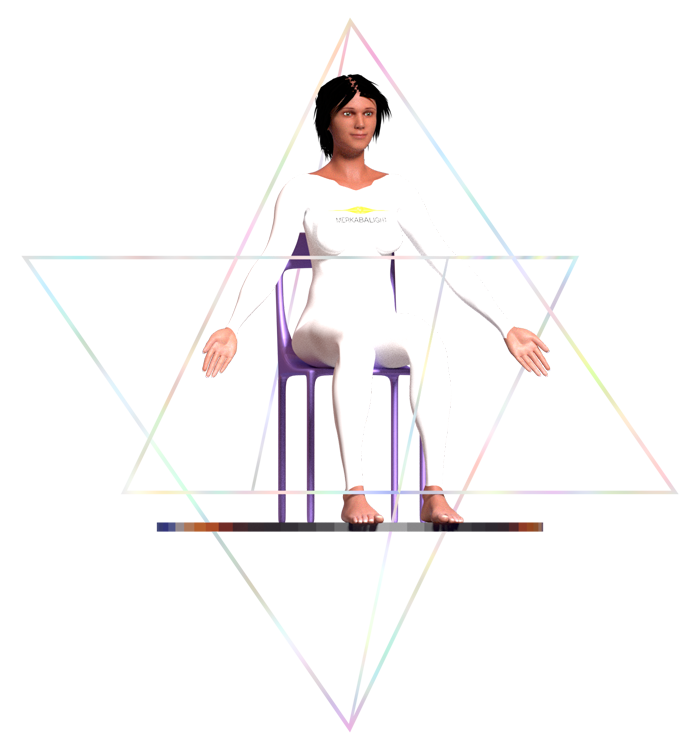 In 5 videos of 2 - 15 minutes you get a lot of graphic and animated explanation about the basic information about PRANA. You can learn that yourself in a simple, visual way. Prana is vital energy. This is also called Chi or Tachion. In a clear way, you will be explained step by step how you can work with prana and optimally provide yourself with concentrated prana (life energy). You can create an internal and an external prana sphere. For detailed info and previews see description below. You can also opt for personal support for 3 months. For this, you may fill in the form below -without any obligation- so that we find a moment that we can talk together on Skype, and during this meeting we may discuss how I can best guide you. For some there is the possibility to get personal assistance during 12 months. Maximum 2 journeys per year for 1-2 persons. Please, fill in the VIP-form below -without any obligation- so that we find the perfect moment to talk together on Skype. Then we can consult how I can best guide you. This visual video project is being created by myself, Johanna Kleipool, and realized with the help of the Motion Designer -Demian Geerlings-. 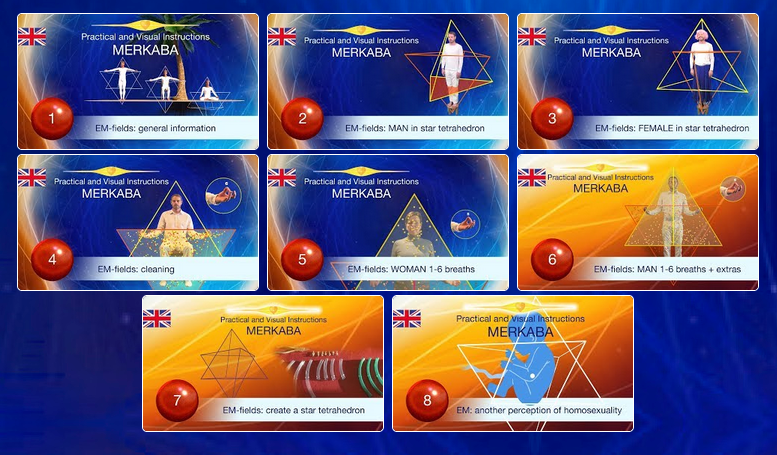 I have been working as a Merkaba teacher since 1995.